Land paddle: Land sweep central – land paddling at Central SUP. Chris Kenyon and his Central SUP operation – located in the Midlands – have fully embraced land paddling as part of their overall programme this year. Here’s what Chris has to say about land paddling at the club. 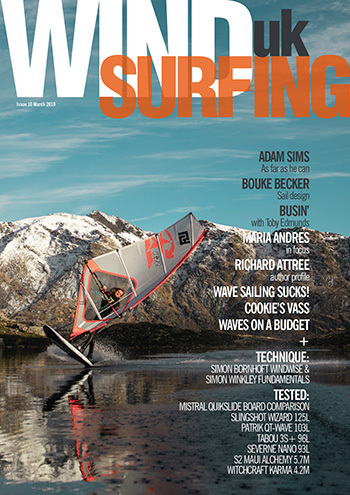 More recently it seems that land paddling has begun to shine in the limelight and the CSUP crew have been keen to embrace this new type of stoke. Central SUP was formed basically on the idea that if we can’t surf the waves we will find another way to enjoy the glide. That’s why land paddling is a great avenue for us here. 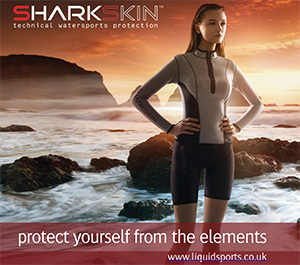 We’ve had more of our paddlers asking about the kit and where they can do it. We are now planning some regular club sessions as we have some excellent stretches of concrete and a skate park nearby for land paddling. 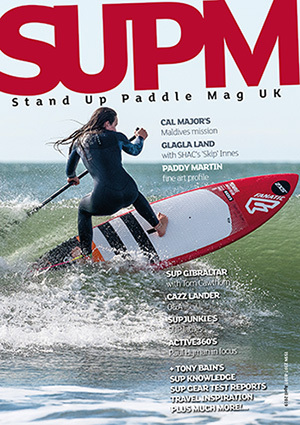 It’s also great to have the Godfather of UK land paddling – Mr Gary Evans – as part of the Central SUP team and right on our doorstep. So why do we enjoy it? The kit on offer is superb. 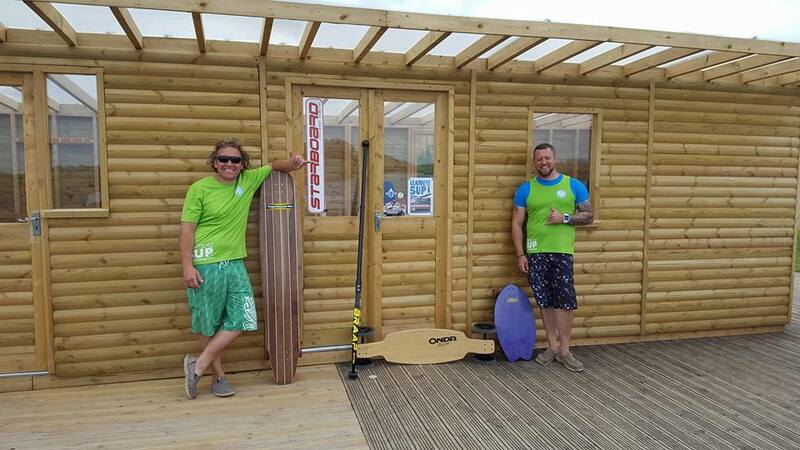 As well as Kahuna Creations we’ve moved onto Hamboards and Gary’s own branded land paddles. We’ve got the Hamboards Logger, Biscuit and the Classic all available on demo. I’ve been paddling all three but have had some awesome fun on the Biscuit. It’s like a dinner tray on wheels but carves and moves just like a short board would in the surf. The Classic is the opposite. At 6ft long it works like a proper nose rider. I’m getting to the point of putting my toes over gradually and attempting to hang five although you do have to be careful as it’s a hard surface beneath! It’s good to see more people getting involved and the sport taking on a life of its own rather than simply being a SUP spin off. It’s a bit like when people SUPed because they couldn’t surf or windsurf. They got so into stand up paddling they didn’t stop. I see land paddling going the same way. It’s also one for the kids to enjoy. Both of mine are always wanting to get out on the boards and go around the block. Not that I need any excuse. It’s fair to say that land paddling is a firm part of Central SUP and it’s ethos and is here to stay.